Ultra dust and oil repllent. Hard coating on front surface, AR coatingon back surface. SPS performs outstanding scratch resistance and durability created by new optical thin-film technology for the easiest handling of your glasses. Suitable for Sunglasses, High Curve Frames and Artistic Frames. The eyes look well, and the image slightly changes according to angles. Suitable for fashionable or active scenes. 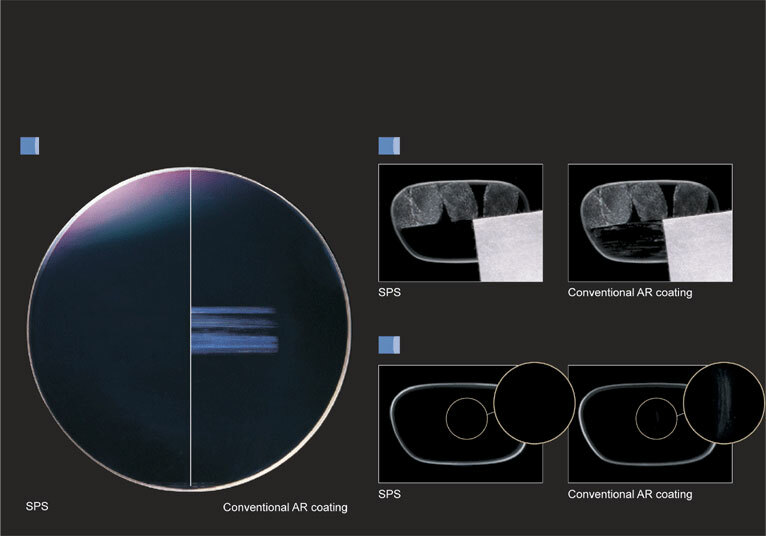 A significant amount of incoming light bounces off the front surface of the lens.The AR coating applied to the back surface of the lens limits reflections from behind the lens to address concerns about this issue. RMC can cover the eye from the reflection. It is easy to see and with a comfortable image. 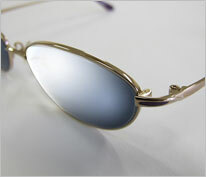 TOKAI UV Cut lenses cuts almost all of the harmful ultraviolet. UV protection improved the blocks nearly 100% of harmful ultraviolet rays of 400 nanometers or less. ※ Please do not look the sun and strong light with or without ultraviolet rays cutting. 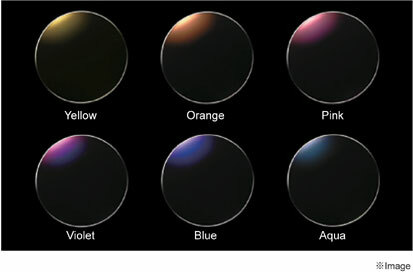 You can choose a favorite one to your style from the 6 different reflection colors.